A comment on one of my recent articles got me to thinking that I need to write some tips on how to make good looking photos on a grey day. This is the first in a series of challenges to get out and shoot even when the weather isn’t cooperating. 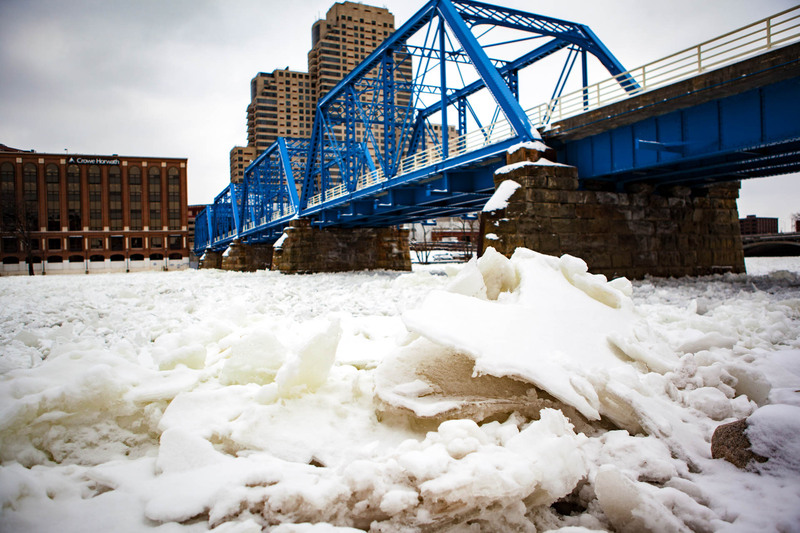 Cathy Seaver is a commercial photographer in Grand Rapids, Michigan. She works primarily for Cull Group shooting product, corporate headshots, and other client needs. In her off time, Cathy enjoys getting out into nature to shoot what she sees around her. She is also an avid horseback rider, enjoying her time in the saddle on trails and playing around with a bit of dressage. Sometimes she combines her passions for some fun horse photography. Glad to see your ideas. Personally, I love going to Meijer Gardens in winter for that reason. I get to be warm and photograph gorgeous flowers. Even if it’s only for me, it lifts the spirits to anticipate spring.